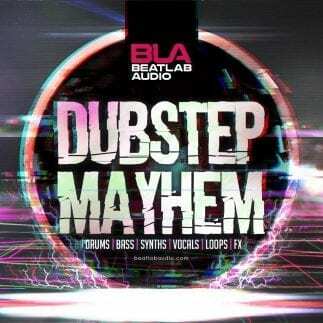 View cart “Dubstep Mayhem” has been added to your cart. 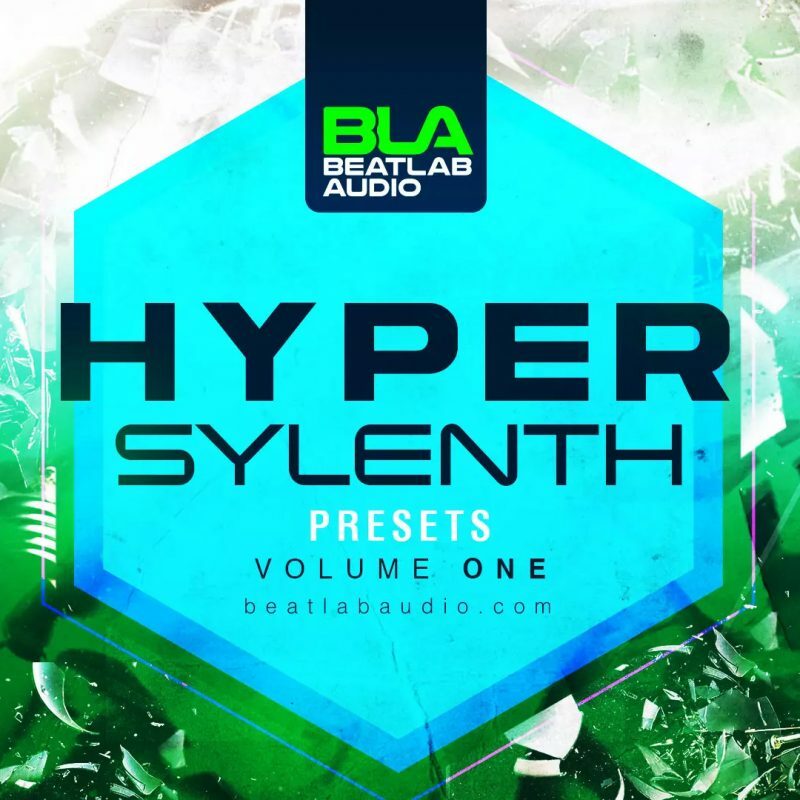 Hyper Sylenth is perfectly suited to step your productions up a gear or two. Inside you will find a wide range of patches from the Filthiest Basslines to Super Leads, Euphoric Pads to Screaming Hooks, Angelic Plucks and much more to! Cater for an endless list of EDM genres such as Electro / House / Complextro / Prog / Trance / DnB / Dubstep / + more. A must have for your Sylenth preset collection.